Last year, when Qualcomm uncovered its flagship SoC in face of the Snapdragon 835, many manufacturers were at each other’s throats. And though the first phone with the SND835 came our way from Sony, Samsung won the whole battle. Later and by end of the year, more and more smartphones appeared on the market with this chip. Seems, Qualcomm has revised its production strategy, and none of the smartphone makers will suffer from its capacity problems. Moreover, we have already seen the list of upcoming SND845-powered smartphones. According to it, almost all top brands will join the marathon. This simply means each of them will do its best to come in with a better model. 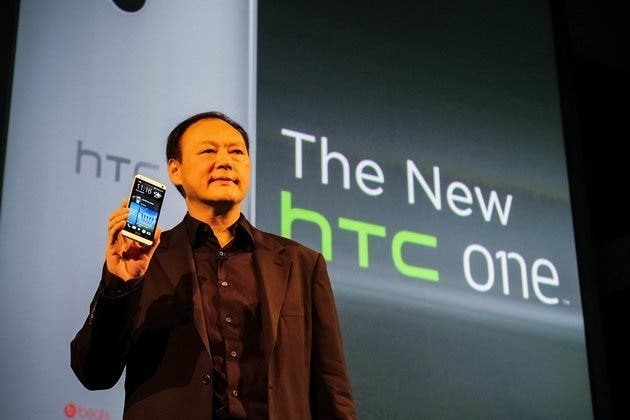 As for HTC, it has completely revised its strategy and philosophy. And we have heard, the Taiwanese manufacturer will focus more on quality rather than quantity. So do not wait for more than 10 HTC smartphones in 2018. Well, today the alleged HTC U12 render has appeared on the net. It looks quite realistic, but we have to take a closer look and make some assumptions. The CES 2018 and MWC 2018 are getting closer, and it’s expected to see more and more leaks concerning upcoming innovations and smartphones. HTC is very serious and will come in with its own models as well. 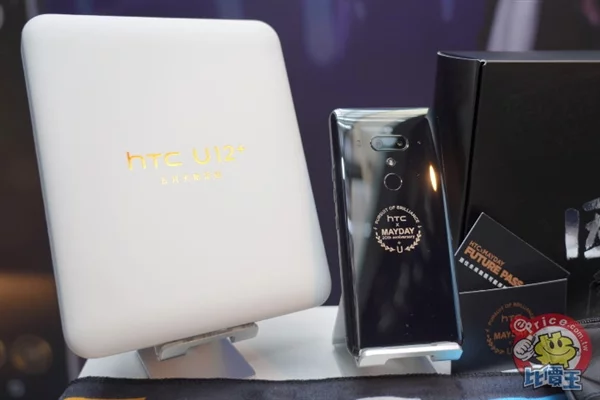 The first one is considered to be the HTC U12, which has been rumored to come with a 4K screen. 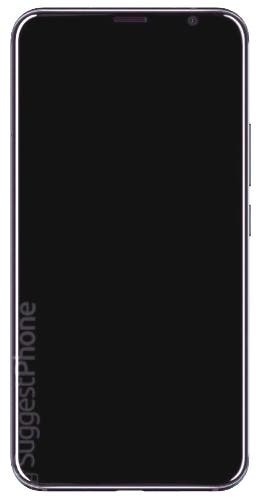 Though the leaked render of the phone doesn’t reveal whether this feature will appear on the phone or not, we can see some trendy features clearly. 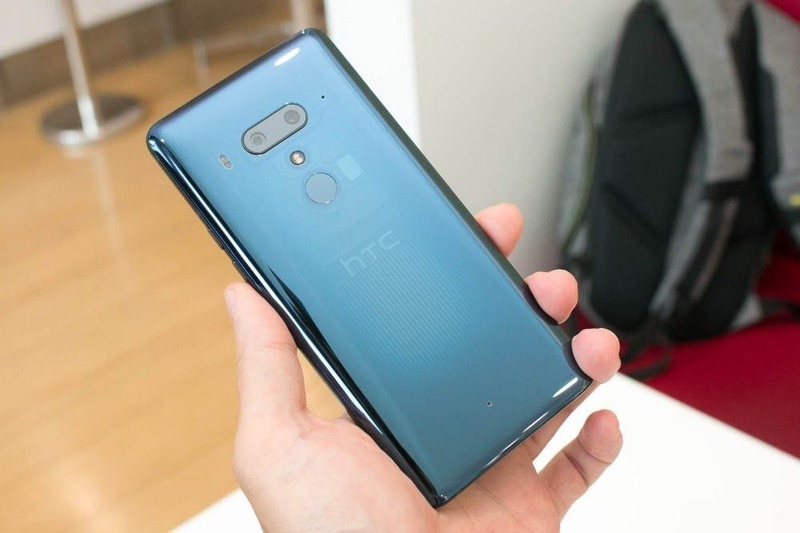 The HTC U12 render showcases very narrow borders as well as a chin. The corners are rounded and the edges are curved as well. Thus we are dealing with a full-screen HTC smartphone that also provides the perfect viewing experience. 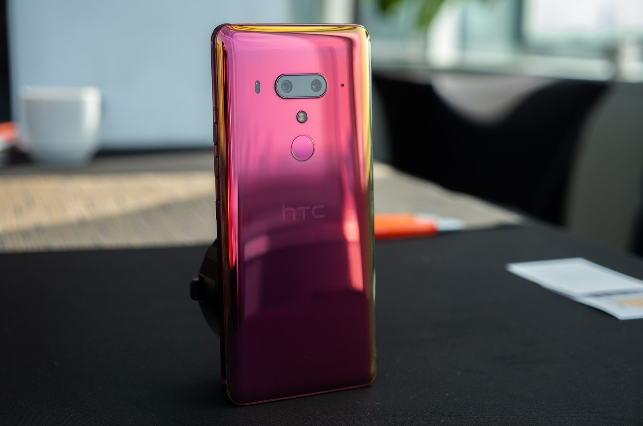 Earlier, we have heard the HTC U12 will come with a port-mounted fingerprint scanner, dual-camera on the back, Snapdragon 845 chip, and Iris recognition. At last, it’s been reported there will be another full-screen smartphone designed for the mid-range market. It’s named the HTC U11 Eyes. The latter should come with a 5.99-inch screen with an 18:9 aspect ratio, 1080p resolution, but the chip will be the Snapdragon 660, which will be paired with a 4GB of RAM.